A recent article, “Moving Medical Equipment – Movers & Tips,” highlighted a topic that is near and dear to Moving Masters’ heart. Attention to detail is something everyone at Moving Masters understands, from the truck drivers to the accountants. Moving Masters is no novice when it comes to moving medical equipment, and after our recent move of George Washington University Hospital’s 2,000-pound, electron microscope, our own Alex Klemko was glad to share his knowledge. Read the full article to further understand our stance on moving medical equipment: http://www.mymovingreviews.com/move/medical-equipment-relocation. Alex Klemko tours Washington, DC during the annual MMTA conference. 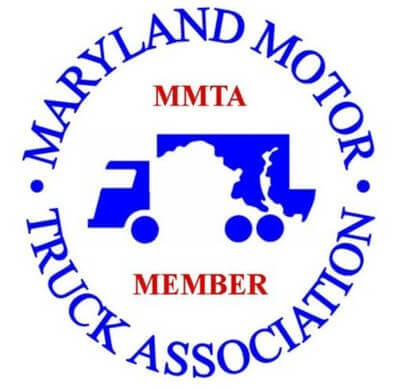 The Maryland Motor Truck Association (MMTA) is an extremely important group in Moving Masters’ industry. Moving Masters’ CEO, Alex Klemko, is currently the Secretary Treasurer of the MMTA, which connects professionals working in industries related to trucking, moving, tank lines, freight haulers, and more.